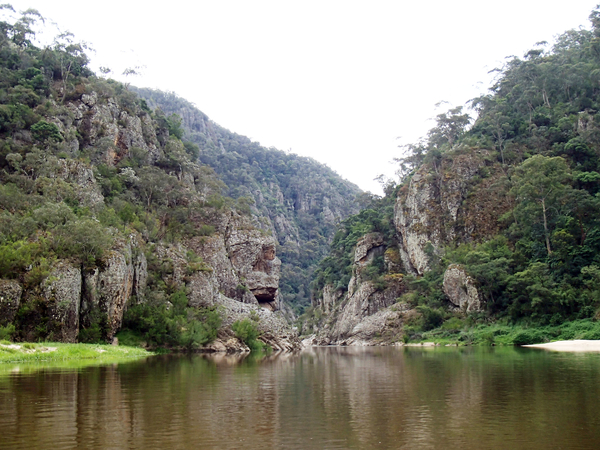 The Victorian Environmental Water Holder (VEWH), which is responsible for managing water to improve the state's rivers and wetlands, intends to sell a small portion of its water allocation in the northern Victorian water market. Up to 15 gigalitres of water will be made available through selected brokers from February to June 2018. VEWH Chairperson Denis Flett said all priority environmental watering targets in northern Victoria will be achieved this year and some of the allocation of water for the environment will be saved for next year. This water will be carried over to help keep regional rivers healthy and to boost plant and animal populations early in the new water season. Having provided for priority watering objectives, Mr Flett said the decision to sell has been made. 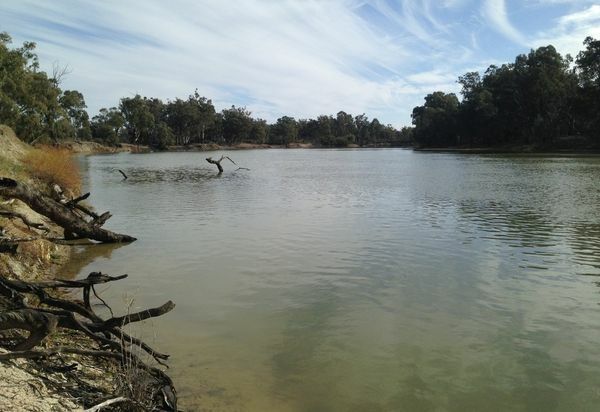 "We've had a few watering events at Barmah Forest and Lindsay Island where we needed less allocation than planned, and we've decided to make some of that unused water available for sale. "Before deciding to sell we've considered current and forecast seasonal conditions and have provided for our largest demands next spring. Our ability to provide for future environmental flows will help keep rivers and wetlands healthy for this year and beyond," Mr Flett said. "We have also assessed conditions in the water market to ensure that our trading won't have any significant adverse impacts on other market participants and we will monitor trading conditions throughout our trading period." Proceeds from the sale will be used to help Victoria's regional waterways, and the plants and animals that rely on them, to survive and thrive. This may include purchasing water to deliver to a waterway that doesn't have enough, or investment in structural or technical works to improve the management of water for the environment. The VEWH flagged that it would consider selling water in northern Victoria in its annual trading strategy released last year in July 2017. 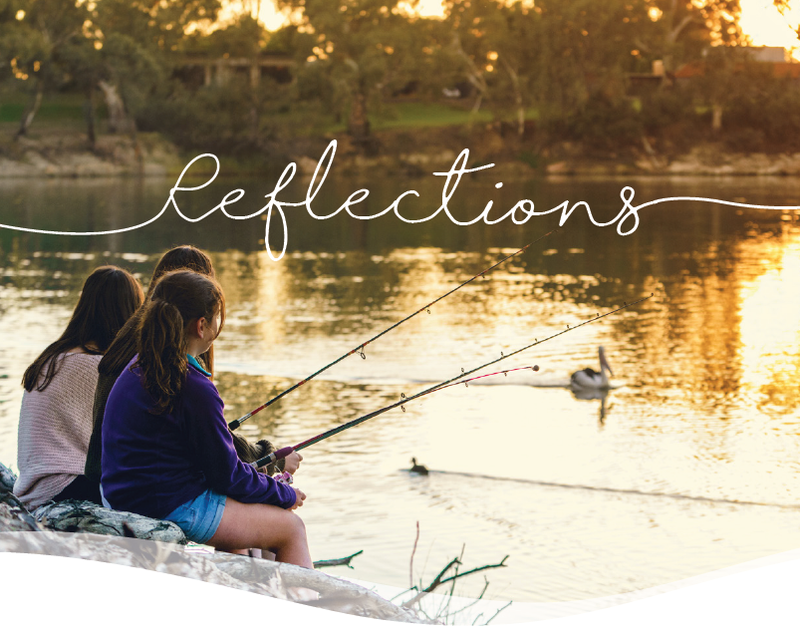 The Victorian Environmental Water Holder is an independent body, established by the Victorian Government in 2011, responsible for managing Victoria's water for the environment. Under the Victorian Water Act, the Victorian Environmental Water Holder (VEWH) can buy, sell or exchange water to meet environmental needs. For general information on environmental water trade and sales refer to www.vewh.vic.gov.au/watering-program/trading.